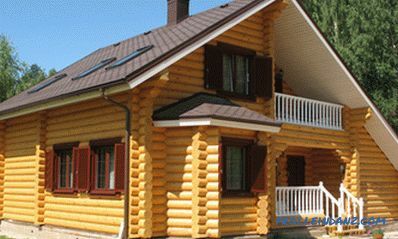 In winter, a common problem is the freezing of water and heating pipes. This can occur if the required standards were not observed and the technological standards were violated when laying the pipeline. 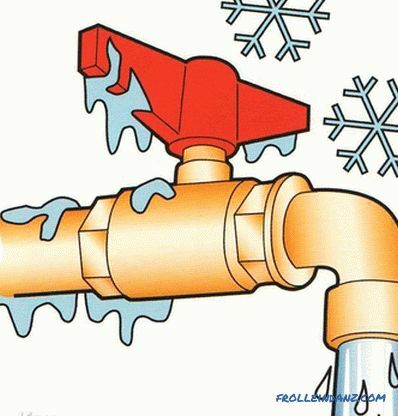 Regardless of the root cause of the problem, the question arises: how to defrost a water pipe? pipeline installation can be done with an electric cable that will heat the pipes at dangerously low temperatures. 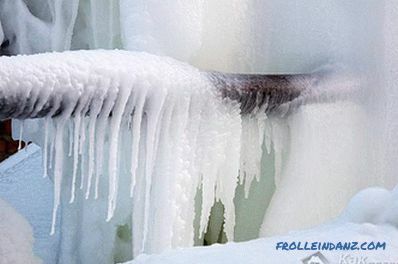 If it was not possible to prevent freezing, you should proceed to defrosting the water supply. the sewer pipes, on the contrary, are heated from the riser in the direction of the septic tank. In such cases, the pipe surface is heated for a long time and further heat exchange occurs between the pipe and the ice inside. Boiling water or just hot water. The frozen section of the pipe is wrapped in foam or rag absorbing water, and it is poured over with boiling water, constantly maintaining the high temperature of the cloth or foam and, accordingly, the pipe. This method is used in open sections of the pipeline: in the basements, at the entrance to the building, etc. 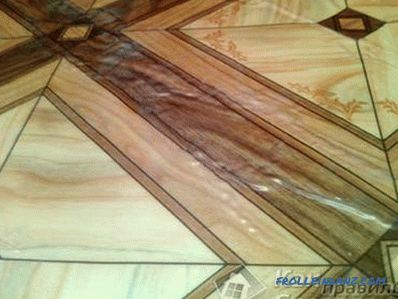 It is well suited for metal pipes, as the metal is an excellent heat conductor. Building hairdryer. The pipe heats up under the influence of hot air. It is necessary to blow the pipe from all sides. In order not to lose heat, around the pipe you can make something like a pavilion, for example, from a plastic film. When the plastic pipe is heated in this way, it is important to carefully monitor the heating process so that the pipeline does not melt. 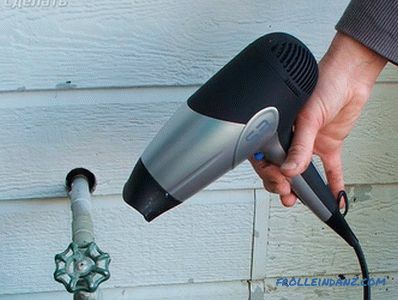 If the area of ​​the freezing of the pipe is suitable for a small fan heater or a household dryer. If the pipe has bends, restrictions, entrances to the fittings, they must also be heated. 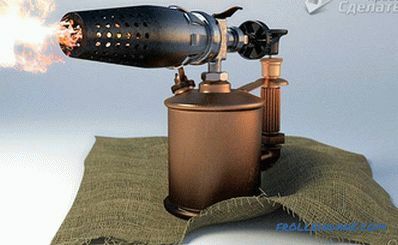 Blowtorch or gas burner . This method requires special attention due to the high risk of fire. Electric heating cable or electric heating tape. The safest and least effective way to defrost pipes. The cable must be wound on the pipe in a spiral and connected to a power source. 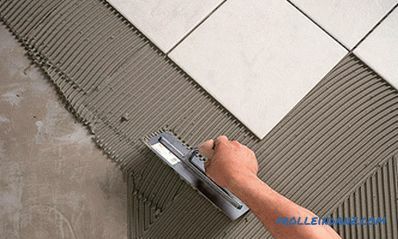 This method is only suitable for open pipes. 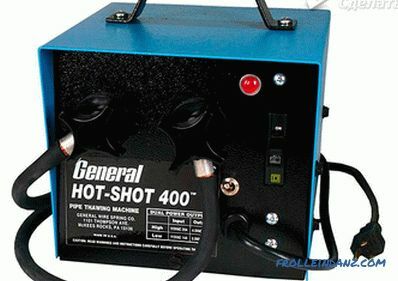 Unit for defrosting or welding transformer . 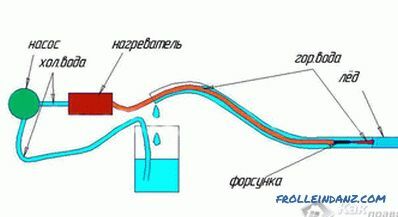 Two positive and negative wires are connected to different ends of the frozen part of the metal pipe, the electric current heats the water and the ice plug melts. The time spent on heating metal water pipes using a welding transformer is minimal. 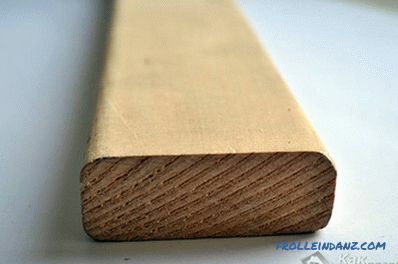 All the methods described above are good for metal pipes, but are not very suitable for plastic. Therefore, there are methods "from the inside." The most important thing is to find the nearest detachable connection in order to disconnect the frozen section from the remaining highway. Two-core copper wire. The principle of operation is similar to the boiler. The conductors of the wire are separated and exposed. Then each should be twisted into a small spiral (from 3 to 5 turns), it is better to make one core a little shorter, so that the spirals do not touch, and there is no short circuit.Next, you need to lead the wire into the pipe and plug in the outlet. The electric current, passing through the water, will warm it well. Hot water . Time-consuming process that requires patience, but with minimal cost. The hose must be thinner than the pipe. 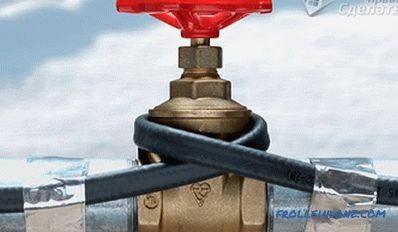 It is inserted into the disconnected pipe all the way into the ice plug and filled with hot water. As the ice melts, the hose moves forward. Be sure to need a container for thawed water. On straight sections of the pipeline, it is better to use a metal-plastic tube; for bends, a flexible hose is more suitable: gas or oxygen. Esmarch Mug - as an enema . In addition to it, hard wire and hose from the hydro level. The wire is attached to the tube (tape, tape, whatever you like), the Esmarch circle is connected to the hydraulic tube on one side, and the other is pushed into the water pipe to the ice plug. Further, the mug is raised higher and hot water is poured into it. As the ice thaws, the hydraulic hose must be moved further until it is completely defrosted. 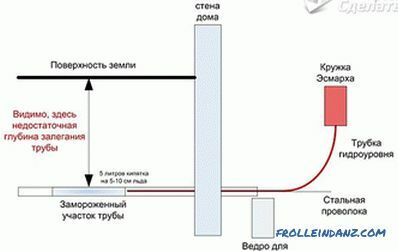 This method is suitable for underground pipes. 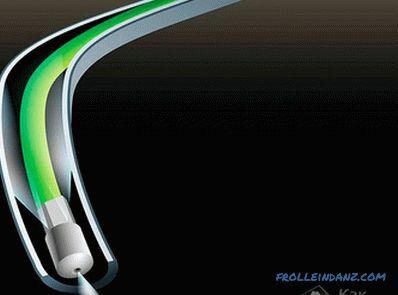 Hydrodynamic installation . Special equipment for preventive flushing of water and sewage pipes. There are utilities, you can call experts at home. 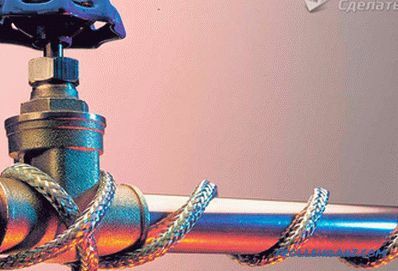 All methods of defrosting pipes have their own advantages and disadvantages and take a lot of time. To avoid possible problems with the plumbing, it is better to adhere to all technological standards for laying pipes in advance.